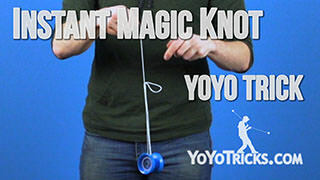 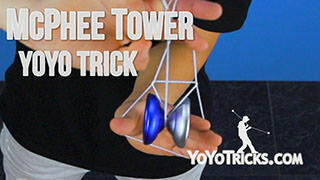 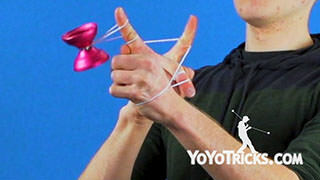 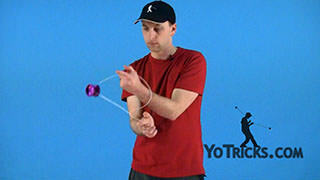 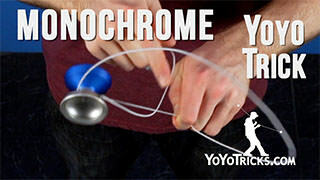 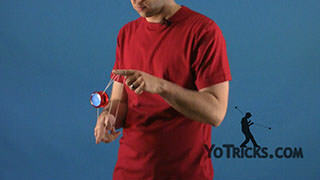 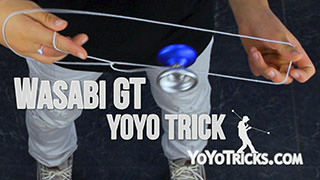 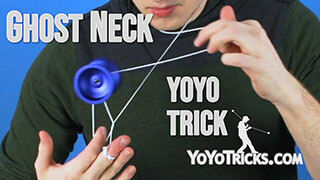 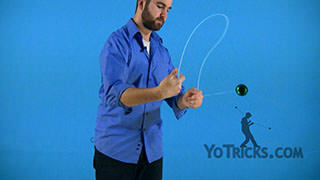 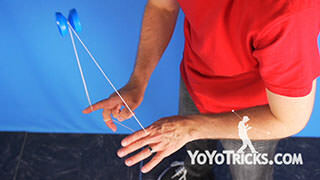 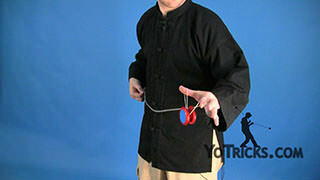 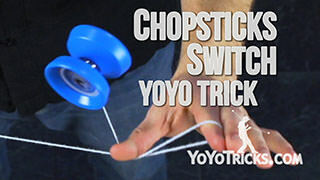 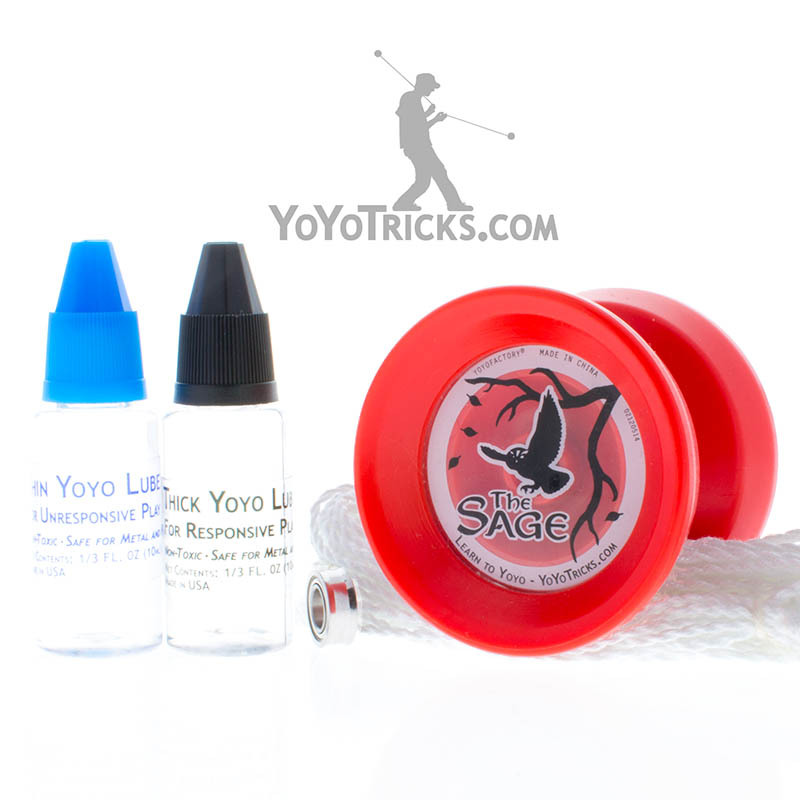 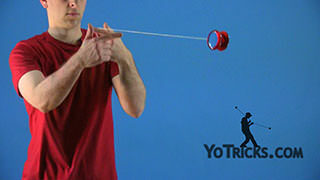 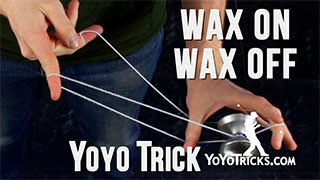 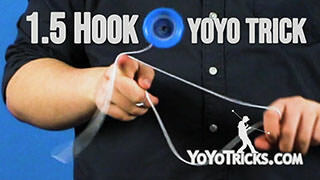 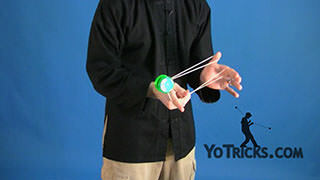 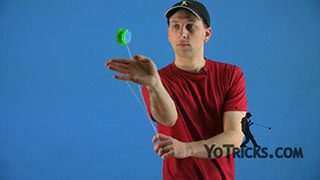 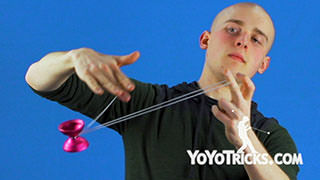 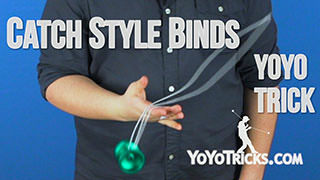 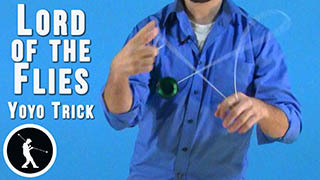 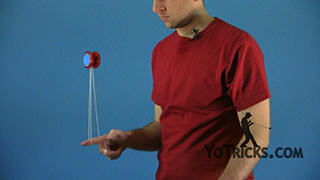 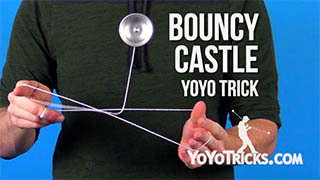 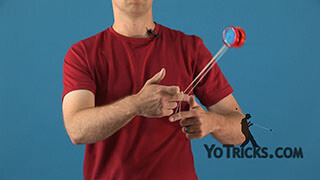 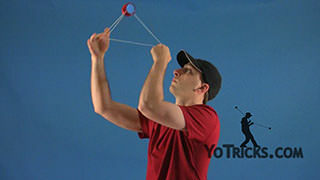 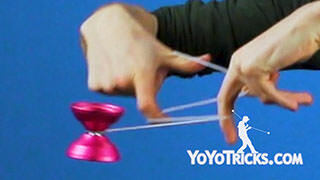 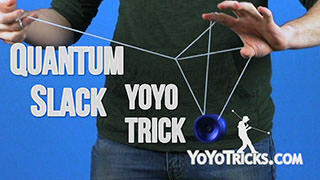 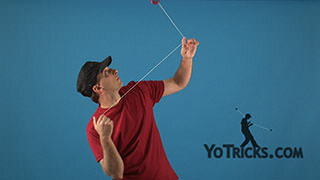 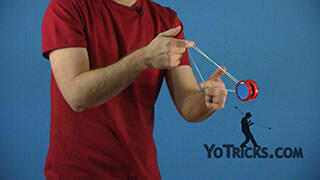 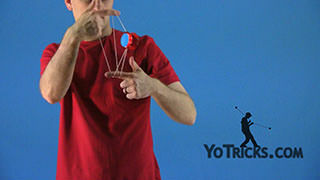 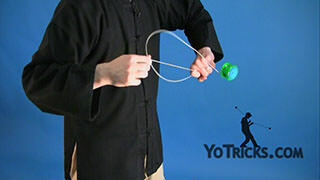 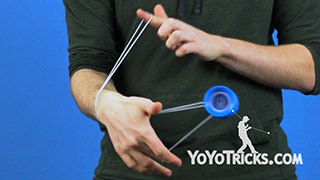 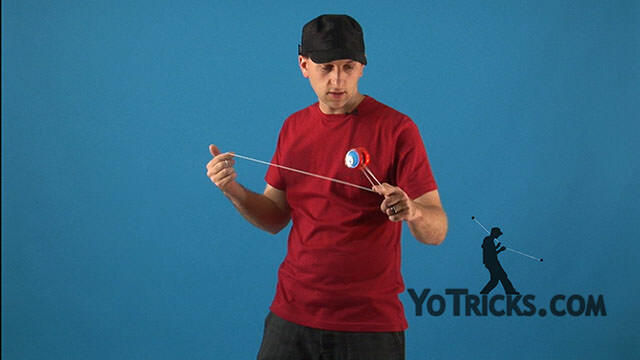 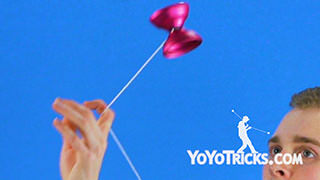 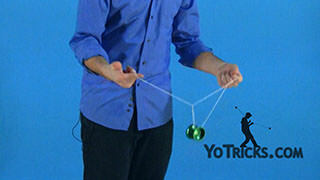 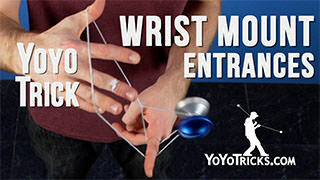 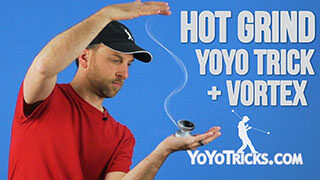 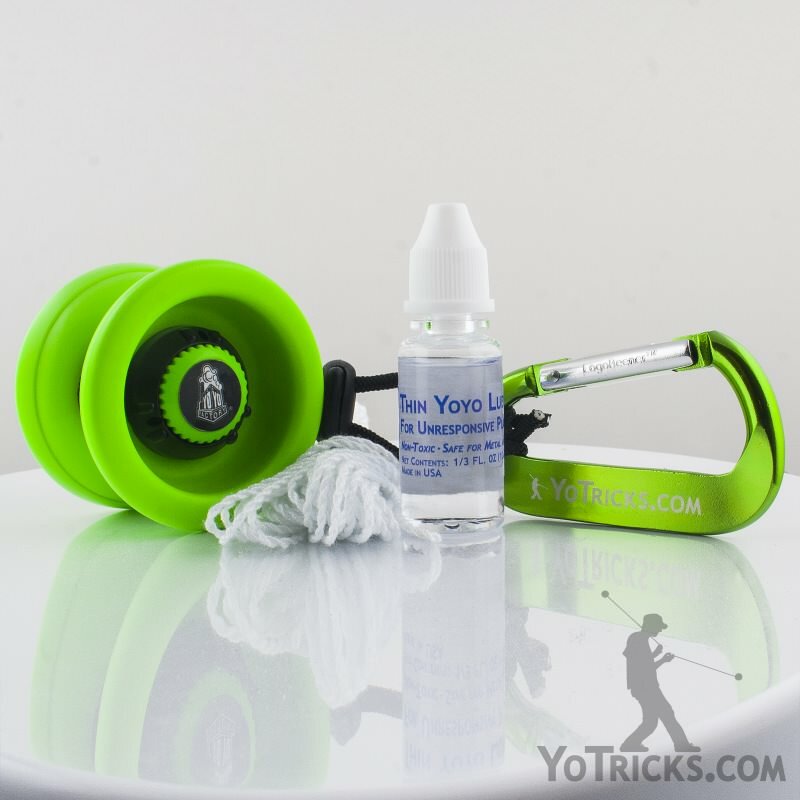 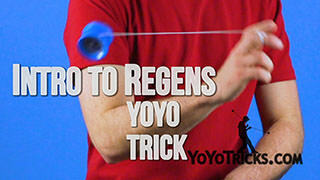 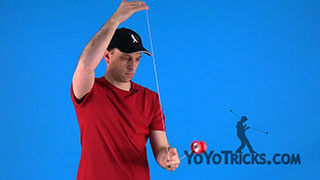 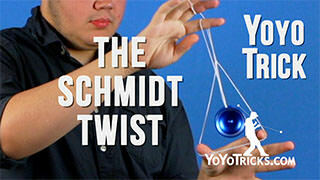 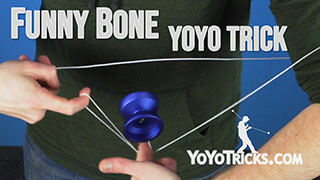 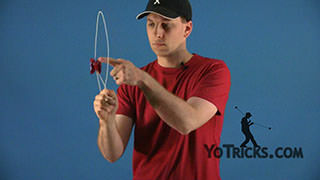 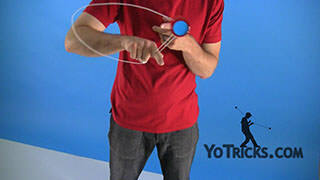 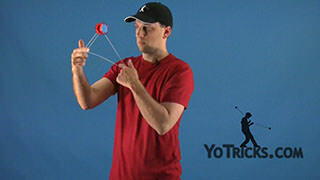 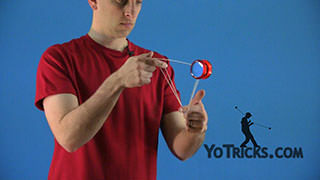 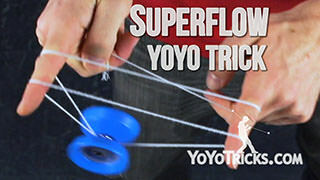 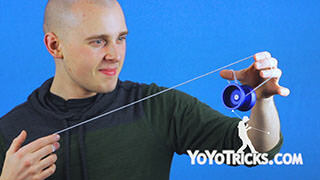 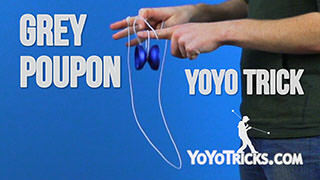 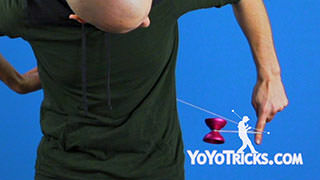 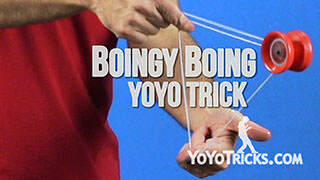 Learn how to do the yoyo trick Skin the Gerbil. 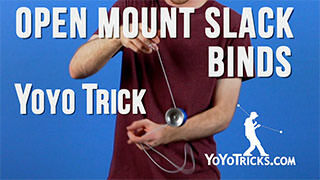 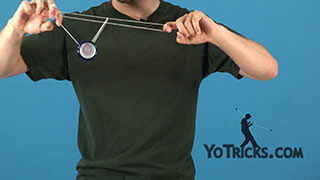 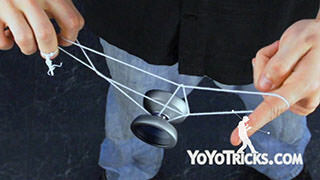 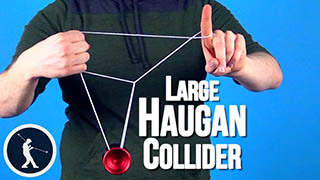 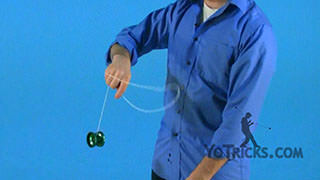 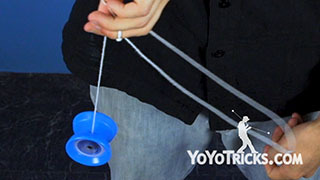 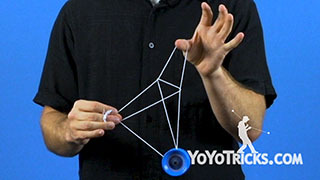 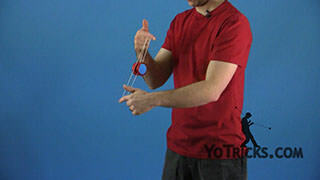 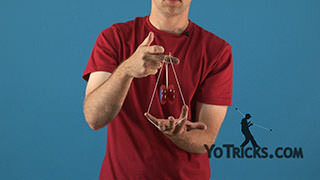 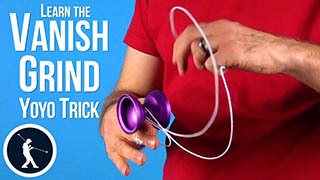 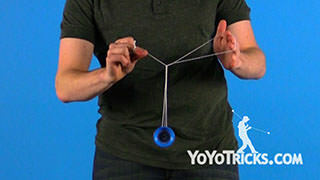 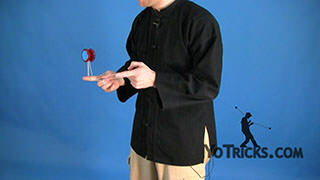 Skin the Gerbil Yoyo TrickThis trick is called Skin the Gerbil and it looks like this. 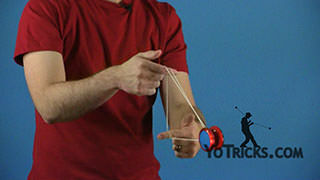 Skin the Gerbil is just a combination of a bunch of tricks you already know, with a couple of new elements. 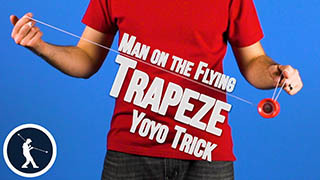 To start, just throw your Trapeze, and we are going to do a couple of forward flips and land in to a Double Trapeze. 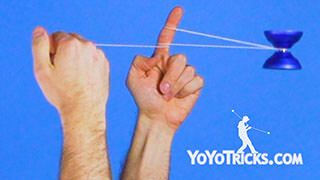 Flip off, and you are right back into your Trapeze. 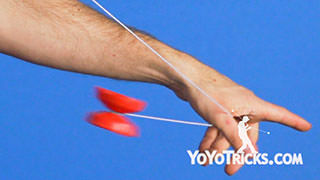 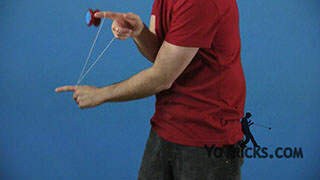 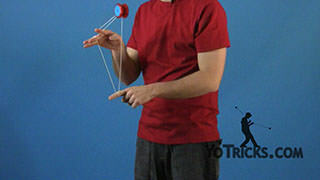 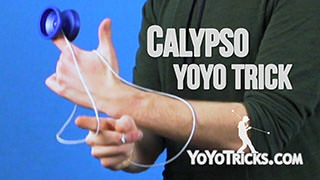 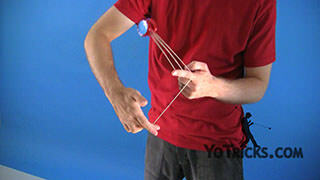 Now we are going to do a Double Trapeze over our yoyo hand, like this, and flip off. 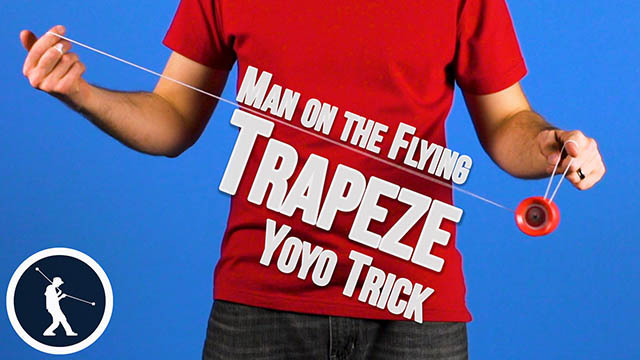 Once again, you find yourself right back in the Trapeze. 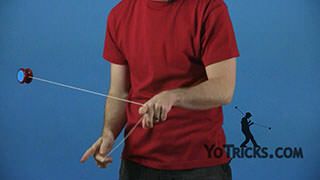 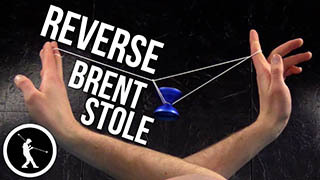 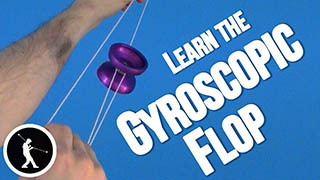 From there, we are going to go right back over our opposite hand, like we are going to do a Double Trapeze, but this time miss in front, swing again, land on the string, then unwind it and bring it back to your hand. 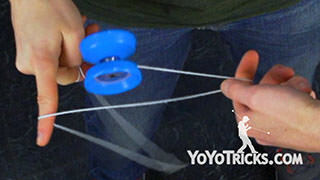 When you put it all together, again, it looks like this. 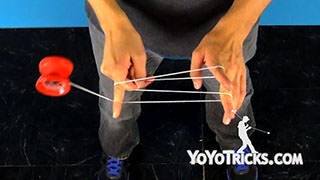 Two flips, Double Trapeze, Double Trapeze, miss, Double Trapeze, off. 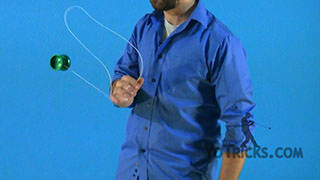 And that’s Skin the Gerbil.